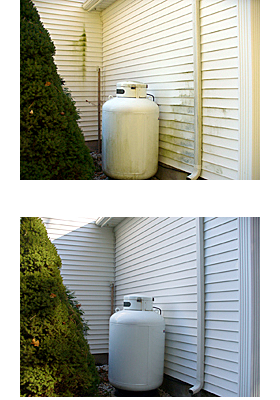 Wisconsin weather can put your exterior through a lot during its brutal seasons that why we recommend house washing. Having you exteriors cleaned and maintained does not only add curb appeal it adds value to your home. Plus, its one of the most economical ways of preventive maintenance, it diminishes the chances of long term damage from the natural elements. We have a special low pressure cleaning application for your vinyl steel or wood siding that erases grim, mold and mildew and will add years to your homes exterior .Our service will remove all debris and keep your home beautiful. 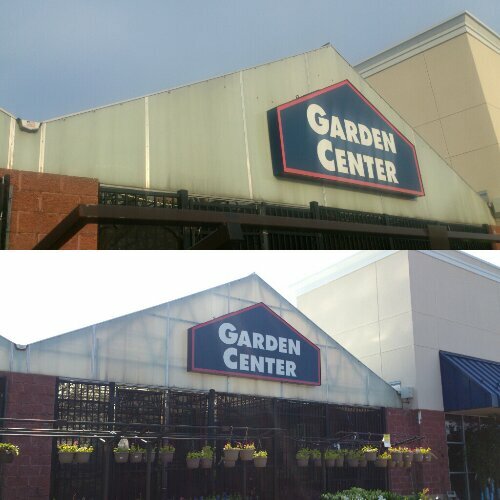 We guarantee satisfaction, If we say it can be cleaned and it doesn’t you won’t pay until it comes clean, not many pressure washing companies can say that. House washing is a service we provide that is affordable and has value by raising your home or business curb appeal. As for you windows washing we provide extra attention to detail so you can have a clear view of life. They can be done separate. Second or third stories not a problem we will leave with your highest expectation satisfied. We offer this service to residential and commercial customers. This is a separate service from house washing . We do wash the windows during a house washing service but we do not squeegee them. When you hire us for the entire window wash we do those separate with extra care.